This little-diner-that-called PASTANNI, offers Italian Street Food that serves pasta and piada. 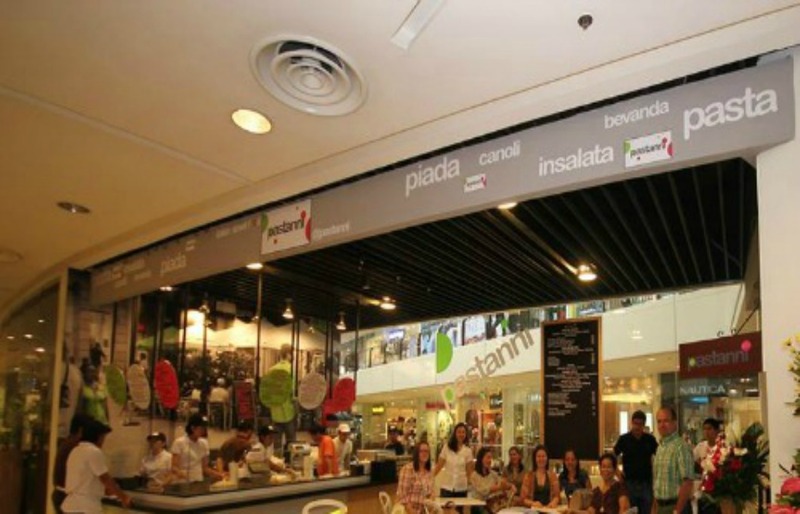 Food lovers of pasta and piada line up for the innovative pasta sauces that suit the taste of the target market, the Filipino or the Italian Pinoy. The decor is cute enough for a meet up and small group hang-outs, and the somewhat upscale food serving that most people associate with pasta or the so-called "Pasta Lovers" like me. Small plates here are whimsical as if you are really on the street of Italy having a playful day together with a date or a group! 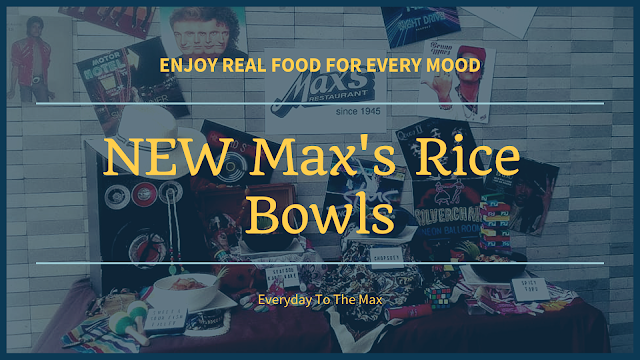 The street scene feel is to make it more casual and more inviting to everybody to dine in, whether you are in a hurry or to feel the Italian way of having fun eating pasta. 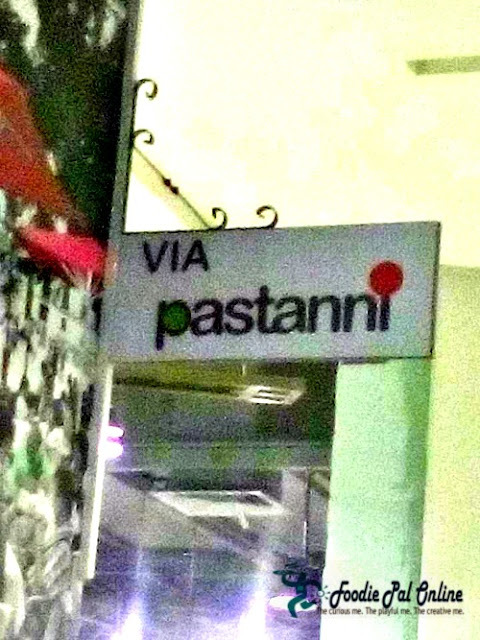 I'm craving for Pasta with Pesto Cream Sauce - got confused with their menu. And I ask for help from their staff since it's my first time to dine in at Pastanni. 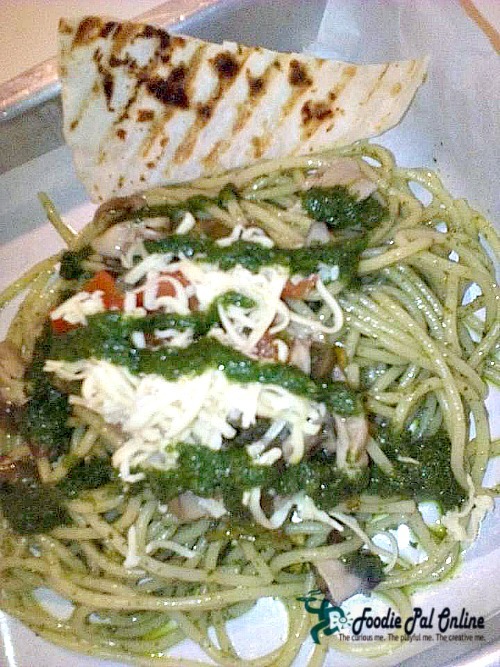 One of the staff suggested their PASTA BOWL ( Spaghetti + Sauce + Fresh Tomatoes + Cheese) and since I am looking for a pesto I choose the Grilled Vegetables with Pesto for my sauce. A pasta filled with roasted/grilled vegetable, so flavorful sauces a perfect thing on a hot day, especially paired with any of the beverages served at the kiosk. Given my love to pesto, so far, I have tried different kinds of pasta pesto, but Pastanni Pasta Bowl is a bit heavy,..to oily, but I love the taste of their Pasta with Pesto! Indeed, pesto can instantly transform a tired pasta and change its sensation to a wonder delicious. 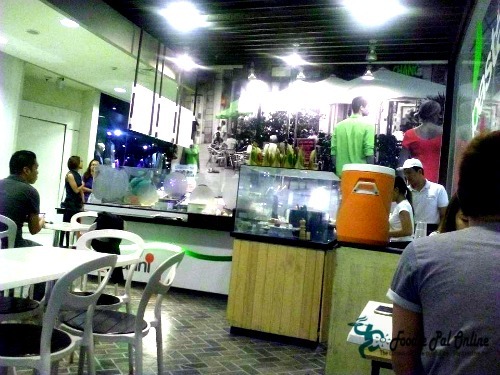 This tiny kiosk located at the Second Floor of Abreeza right besides Tinalak is turning out fantastic. BTW, Pastanni Abreeza will celebrates its 3rd year this October 11, 2016. 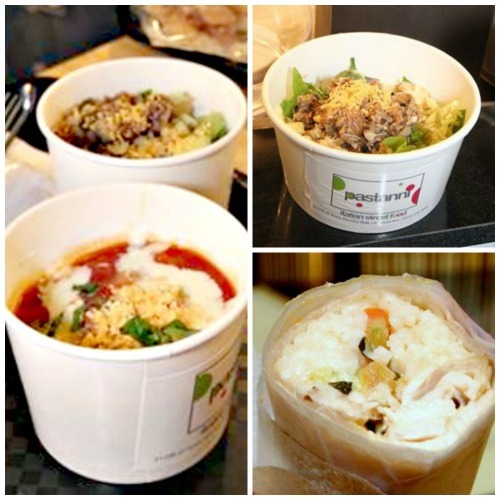 They also have PIADA ROLL, RISOTTO BOWL and a SALAD BOWL serve for a dine in or a take out that it worth a road trip. I recommend sitting here while eating pasta and piada, while waiting for my friends/relatives shopping inside the mall. Sharing a smattering of small plates and sipping from fantastic beverage list. Street food should be nice.. with reasonable price.. Italian meal is tasty! Interesting. I also love pasta, and would definitely get into this diner when I see it. This looks like my kind of place. Pasta is one of my favorites and pesto too. 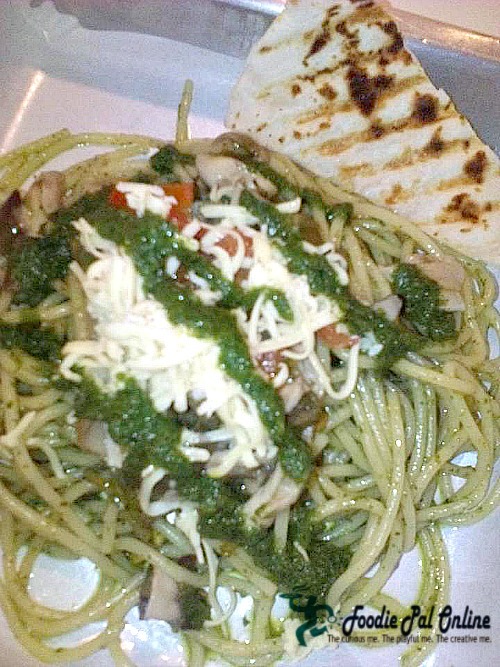 Good to know that you liked your order very much, although I am not a fan of pesto that's a bit heavy on the oil, I'm sure it tastes awesome with the grilled veggies. Believe it or not, I just love Italian food, and I also love street food. Pasta is my go to dish and I would love to be able to do this one day. I love pasta, and it's my bro's birthday today. We might cook some carbonara later. 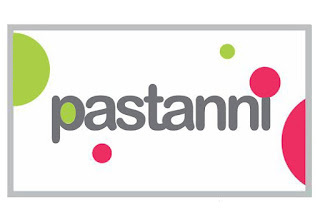 :) But I would like to try Pastanni's pasta too. I really love pasta & I would love to give it a try! It looks so yummy! It's nice that pastanni can easily be available at Abreeza. Most pasta takes forever to prepare. That pesto pasta looks so amazing that I think I'm going to make something similar for dinner tonight! I wish we had this restaurant where I live!! Wow... Looks so yummy! Pasta is my comfort food. I make it quite often. I love vege pesto. It just go well with any pasta. Add a dash of pepper and lemon. 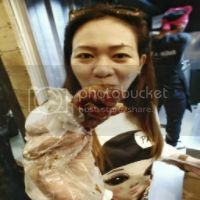 Let me see if I also see this type of street food in Italy when I visit it. The food looks very tempting to try out. Hope they have a branch here in Manila someday. Pasta and Risotto are two of my favorite Italian dishes! Thank you for this and I am looking forward to be able to visit their store here. Good only for one person. NOw your post made me hungry. 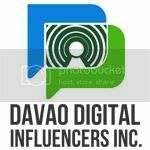 Do they have plans in expanding their stores nationwide? Just wondering, though. It would be nicer if they could at least those who are pasta lovers can give a try of it too. I love Italian food. Loved this idea of Pasta bowl. It looks very tasty! Looks great, i am big fan of italian food! I love that they use roasted or grilled veggies. Sounds like my kind of eats!